From safe drinking water to transport systems, developing bridges to responding to natural disasters, civil engineers make a massive impact on the world we live in and our quality of life. This course lets you sample the whole breadth of civil engineering, with opportunities to specialise as you progress. You’ll study all the major subjects that you need to master as a civil engineer, such as structures, fluids, geotechnics, materials, communications, environmental impact, surveying and mathematics. At the same time, you’ll link these areas by focusing on how they come together in the design of the infrastructure and buildings that underpin modern civilisation. The flexibility of our courses allows you to tailor them to reflect your personal interests and career plans. You could add individuality to your CV by spending time studying abroad or gaining valuable industrial experience through a placement, contributing significantly to your employability when you graduate. You may choose to undertake the International option of this course, allowing you to spend the third year of your MEng at one of our partner universities overseas. You’ll study modules similar to those taught at Leeds, meaning your study abroad will be integrated into your degree and will not require you to take a year out. Find out more about our international and European options on our website. The Faculty of Engineering is continually investing in world-class facilities, and you’ll have access to excellent lab facilities, design studio and computing equipment. We also have specialist lab space for structures, materials, public health engineering, building services and geotechnics. This course is accredited by the Joint Board of Moderators of The Institution of Structural Engineers, Institute of Highway Engineers, The Chartered Institution of Highways and Transportation and the Institution of Civil Engineers under licence from the UK regulator, the Engineering Council. 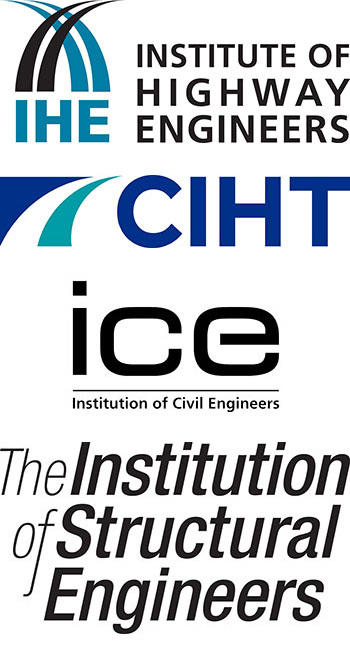 University of Leeds is proud to be working with the Institution of Civil Engineers (ICE). Our partnership will set students on the path to becoming professionally qualified and give them the best possible start to their civil engineering careers. The Institution of Civil Engineers, the Institution of Structural Engineers along with two other professional bodies (Institute of Highway Engineers and Chartered Institution of Highways and Transportation) have formed the Joint Board of Moderators (JBM) to work and strengthen links with universities to ensure that educational courses are in place to develop professional engineers that will continue to provide a global contribution to sustainable, economic growth and ethical standards. You’ll benefit from a greater variety of optional modules in Year 3, allowing you to focus on topics such as transport, railway or public health engineering. 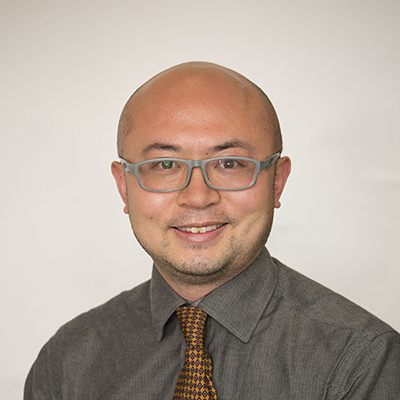 Core modules will help you to enhance and refine your skills in structural analysis and design, as well as building your knowledge of key topics like water engineering and foundation engineering and allowing you to complete a substantial research project. You may also choose to spend this year studying at one of our partner institutions overseas. If you choose the MEng, BEng course, you’ll have an even wider selection of specialist optional modules, which are taught at Masters level and allow you to focus on topics that suit your interests and career plans. A final-year research project will allow you work on a specific area in depth under the guidance of your supervisor. Engineering or Construction Diploma: A (plus A-level Mathematics at grade A or above).